Save Mitch to your Collection. Register Now! 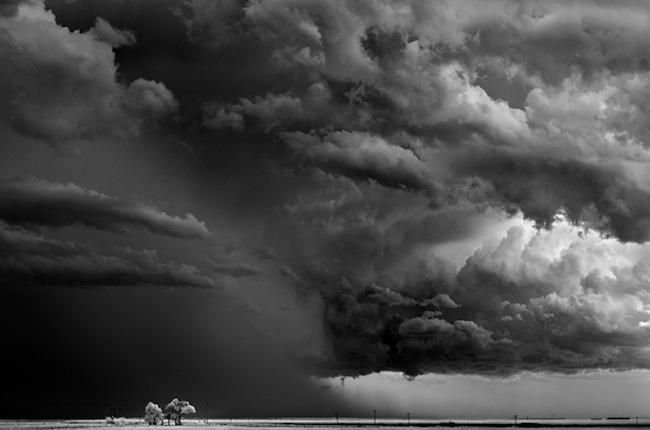 Mitch Dobrowner grew up in Long Island, New York. His career in photography began with an old Argus rangefinder given to him by his dad. Aged twenty-one and hugely inspired by Ansel Adams, Dobrowner quit his job to document the American Southwest. 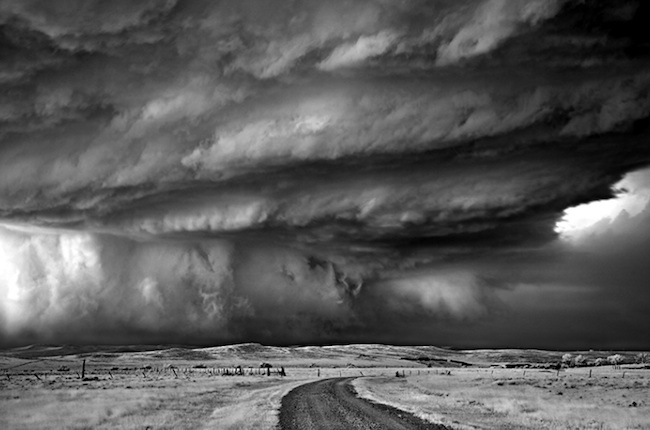 Dobrowner’s work has been exhibited across the United States and in France, and received numerous awards, including the National Geographic Society’s Visions of Paradise prize in 2009. 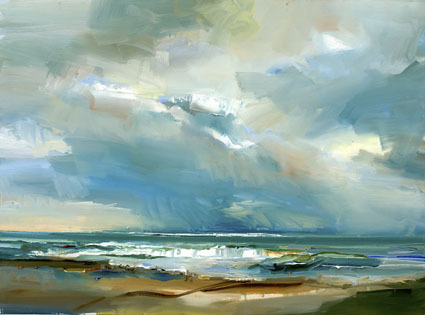 I always loved clouds and wanted to learn how to draw them just like the sea with waves. It's amazing to me how it's done. It's awesome to see this kind of art that almost feels like you're right in the picture. B&W emphasizes form, even in clouds. A very interesting subject, done skillfully. The featured images are so evocative of the raw power of nature. Gorgeous! emptiness makes me think.......i relly love it! the fusion of a sense of inner and outer life is amazing!!!! Wow absolutely beautiful!!! I find great peace in watching storm clouds.Something about the fact we cant control everything and the weather being that fact interest me! More than 60 photographs by Mitch Dobrowner make up the newest Prism Series book published by 21st Editions.